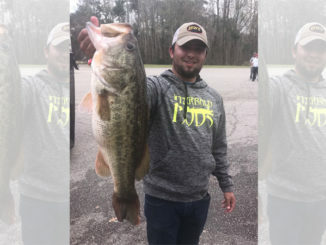 Marty Robinson of Lyman, S.C. said he is excited about the 2019 Bassmaster Elite Series schedule, especially the April 4-7 event on Lake Hartwell. 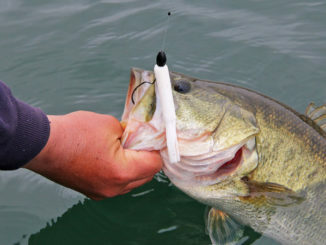 The fourth event of the 2019 Bassmaster Elite Series April 4-7, will be held at a venue that is new for the Elite Series slate, but very familiar to many anglers on the circuit — Lake Hartwell in Anderson, S.C. The circuit will remain in South Carolina for its fifth tournament of the season, shifting to the coastal estuary of Winyah Bay in Georgetown, April 11-14. 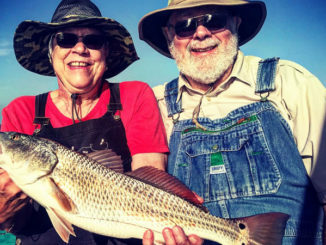 Winyah Bay, which is the confluence of the Waccamaw River, the Pee Dee River, the Black River and the Sampit River in Georgetown County, hosted an Elite Series event in 2016 — a tournament that drew one of the largest crowds in B.A.S.S. history with 27,500 people taking in the action. 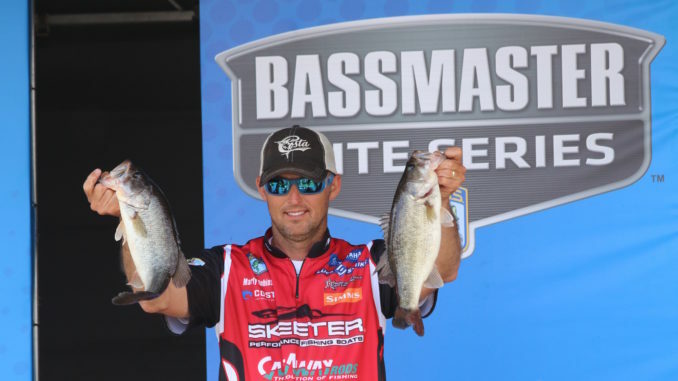 Click here to see the rest of the 2019 Bassmaster Elite Series schedule.